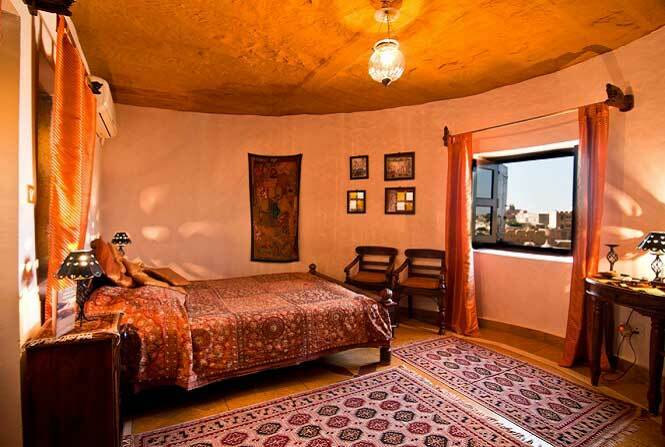 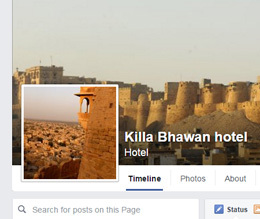 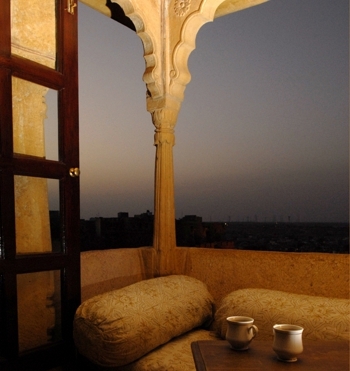 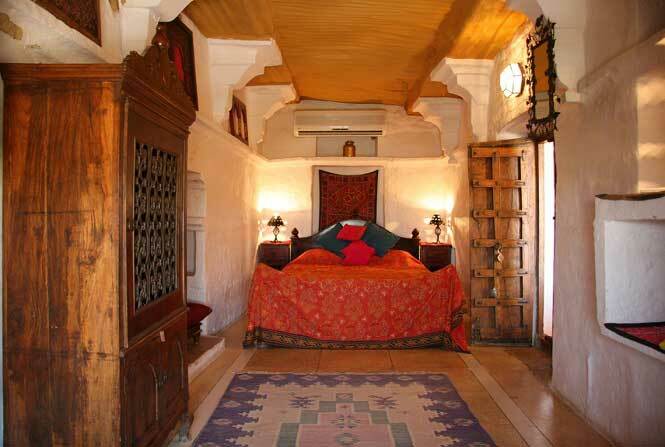 Hotel Killa Bhawan is known to be the best place to stay in the fortress of Jaisalmer, the Golden city. 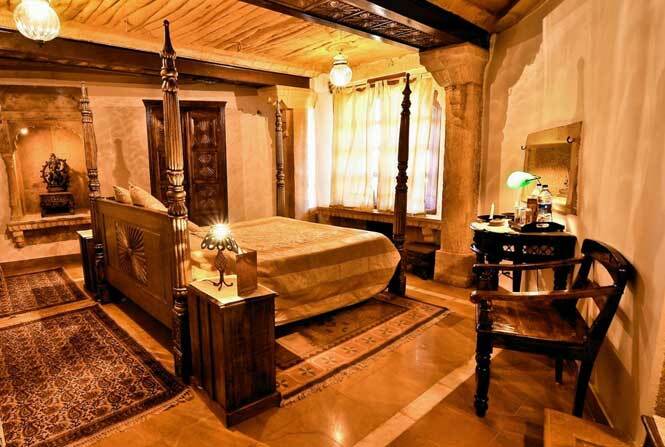 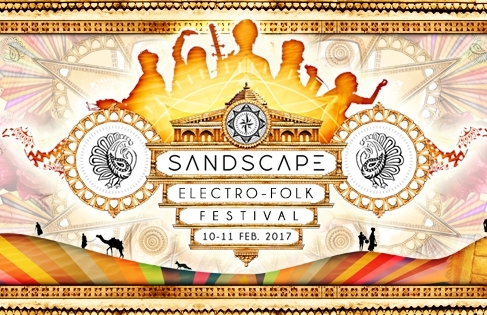 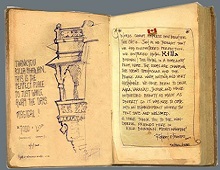 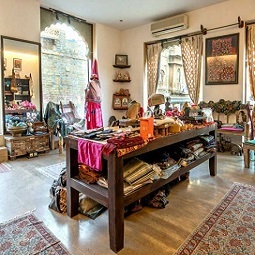 It has the simple but refined charm that suits its remote, romantic Arabian Night setting in the desert town of Jaisalmer Discretely nested in three bastions of the Fort walls, converted into a spectacular hotel where taste and refinement soften the impressive military past felt in every of its stones. 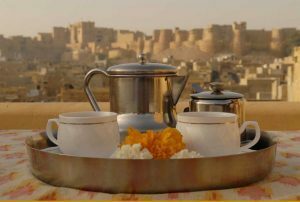 The 8 heritage rooms decorated in vivid shades of crimson, lime and orange offers today’s best amenities with terraces commanding the finest Jaisalmer’s sunset views and spectacular sightseeing of the town, the fort palace and desert beyond. 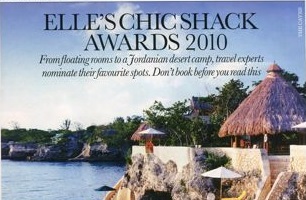 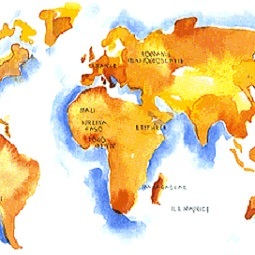 We are thrilled to welcome you and thank you in advance for your presence !